Just In - Moto X4 Price Revealed & it's lower than we guessed! Just In – Moto X4 Price Revealed & it’s lower than we guessed! After about two years, the Moto X series is finally getting a new member that will be called Moto X4. It was first seen in the leaked presentation image of the upcoming Motorola devices, then in a video. Also, the press render of the phone has already leaked, thanks to Evan Blass. Anyways, one of the biggest confusions about the phone is the pricing. Today, Roland Quandt has revealed the Moto X4 Price for the 32GB variant, and as per him, it is lower than the price which was guessed. So, as per him, the Moto X4 Price will be 350 Euro in Eastern EU, and since the price in Europe is slightly higher as compared to America, we can say that the phone is going to cost well under $400 for 32GB variant which is a great pricing. The 64GB variant might cost around $450. With the Moto X4, Motorola is bringing back many features that we missed in last two years in the moto devices. 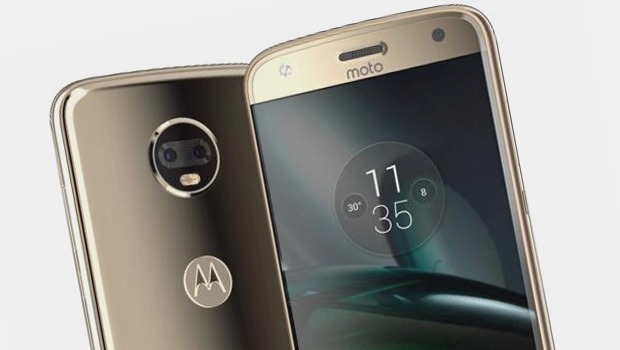 Previous leaks have revealed that the Moto X4 is coming with a 5.2-inch Full-HD display with a 3D Glass layer on the top. It is powered by an octa-core Snapdragon 630 processor along with 4 Gigs of RAM and 32/64 Gigs of internal storage. There were leaks about the Snapdragon 660 variant, but we aren’t sure about that yet. As per the camera, there are dual rear cameras, and on the front, the phone has an impressive 16MP selfie camera with LED flash. Under the hood, the phone is packed with a pretty good 3,000mAh battery, and again, battery life depends on the processor and optimisation. After 2015, Motorola is finally bringing the IP68 rated smartphones, and Moto X4 is the first one from the company. So, what are your views about the Moto X4 Price? Do let us know via the comments section.